Founded in 1993 in Singapore, Lobb Heng Group focuses on global industrial resources, modern logistics and warehousing, supply chain management, commodities trading, and capital management. Lobb Heng Group is one of the top suppliers of non-ferrous metals for exporting to China market, and manages Shanghai Futures Exchange Approved & Deliverable Warehouses in China. 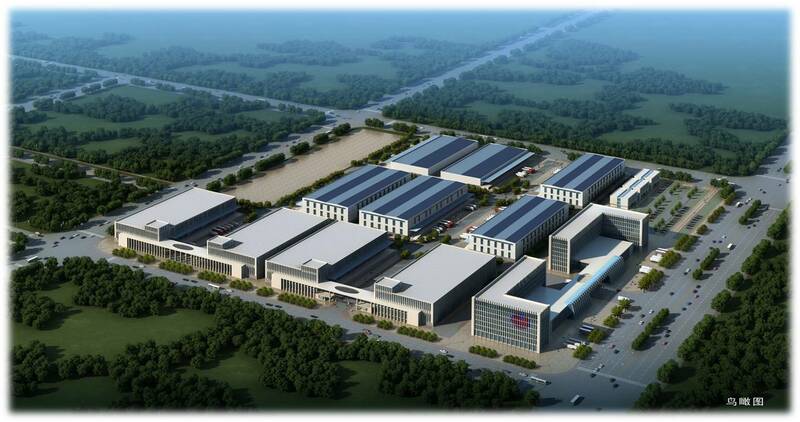 Headquartered in Singapore, Lobb Heng Group has also set up branch in Hong Kong, Trading & Investment Company in Shanghai Pilot Free Trade Zone, Cross-Boarder E-Commerce Centre & Logistic Multi-Story Warehouse in Qingdao Free Trade Zone, Logistic & Warehouse in JiNan Bonded Zone, and Logistic Distribution Centre in TaiAn High-Tech & Economic Develop Zone. The total Logistic and Warehousing area are 1,000,000m². 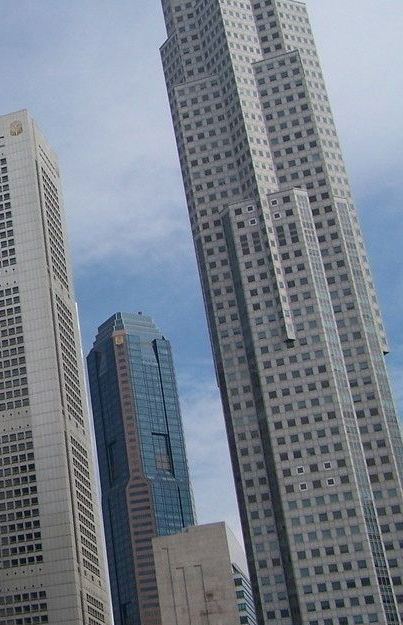 Since its inception, Lobb Heng Group has been recognized as one of Singapore’s top 50 fastest-growing companies, top 1000 companies, top 100 international companies, and GTP (Global Traders Program) company approved by Singapore IE for many years. In 2015, the 50th Anniversary of Singapore (SG50), Lobb Heng Group is specially ranked as one of the Singapore top 50 companies----50 SOAR (Success Over and Above the Rest).